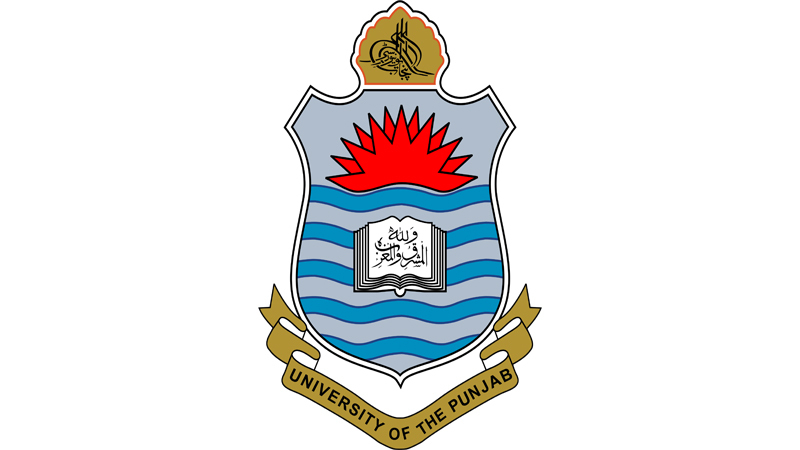 Lahore, University of the Punjab has announced the complete schedule regarding PU BA/BSc (composite) annual exams 2019. The candidates are instructed to check their PU BA/BSc admission schedule 2019 and the students will submit their admission forms and deposit the admission fee for the PU BA/BSc Composite annual exams 2019. The regular candidates will submit their admission forms with the payment of single fee by the closing date of 26-11-2018. The students will send their application forms by hand by 22-11-2018. The regular students will pay double fee and forward their application forms till last date of 05-12-2018 and they will send their admission forms by post by the closing date of 30-11-2018.